"I hate when he freestyles"
"He should take his time and write to show that he is serious"
There were several comments on different videos mainly saying the same thing. It's so bad that one emcee started to get boo'ed while freestyling during his battle. Now, as a avid Hip Hop head this blew me away. When did freestyling become frown upon? As a child born in the 80's, battle raps use to be all about the freestyle. As a matter of fact, people use to say "Anybody can write, but it takes true skills to freestyle". But it looks like those times have changed. Those times created artists like Common, Black Thought, Cassidy, Wordsworth, etc. that use to rhyme off the top of the head for which it seem like hours... Killing people with their word play. There were no time to prepare. If you were called out on the street, you had to defend yourself that instant, that was it. But now, these battle raps today are filled with schemes, gun bars, or personals that has caused the art of freestyling to die. Don't get me wrong, I love written rhymes too, but I just hope that emcee's today realize that you need a combination of written and freestyles to be a dope battle rapper. 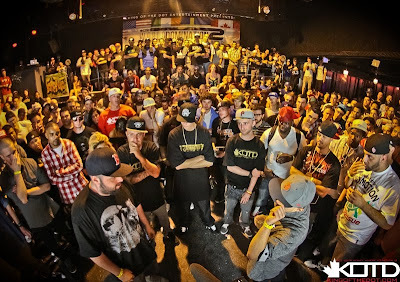 I respected battle rapper. What do you think? Do you prefer written rhymes over freestyles? Or the opposite? Is it harder to do one over the other? Would love to hear your thoughts. 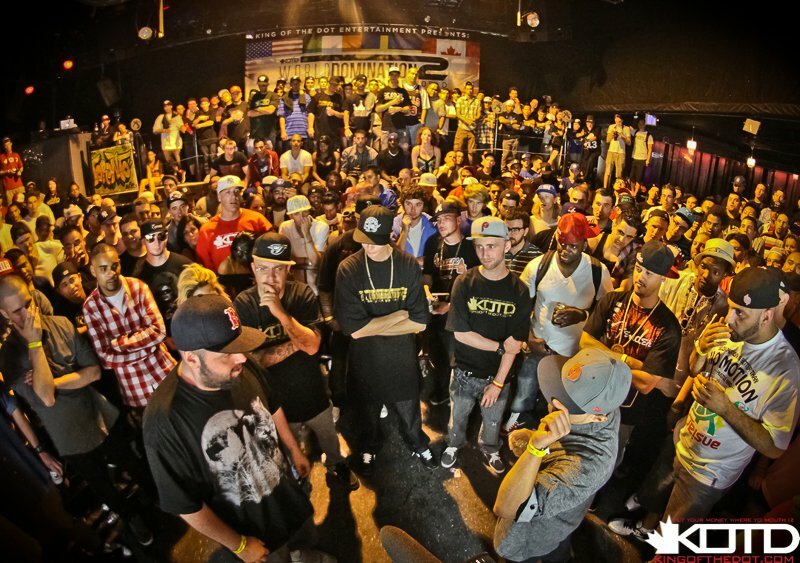 Posted in battle rap, freestyles, hip hop, kotd, rap, url, written rhymes . Bookmark the permalink. RSS feed for this post. Nothin like a good cipher. These kids out here now don't even know what that is. Respect the art before you grab a Mic. I can write, but always respected a good freestyle rapper. Thanks for the comment Scott! Yes, I agree these kids today gotta learn how it is really done.